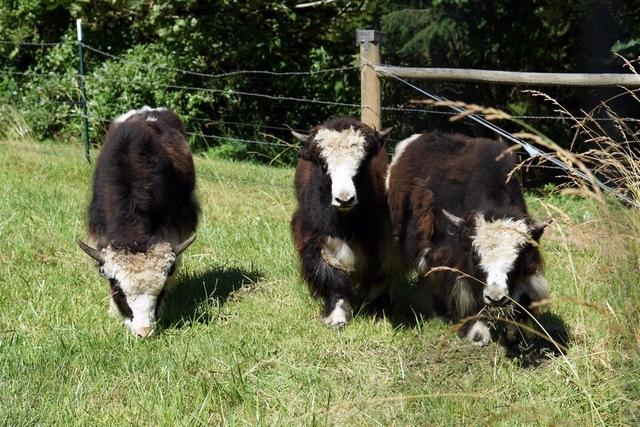 Yakzz: Tumwater Creek Yak Farm is a farm located in Port Angeles, Washington owned by Linda Adams. 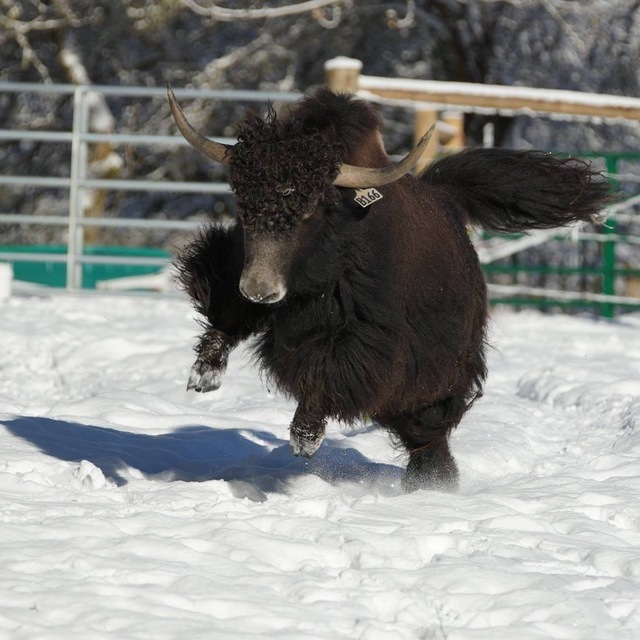 We are a hobby farm with a small herd of yaks. 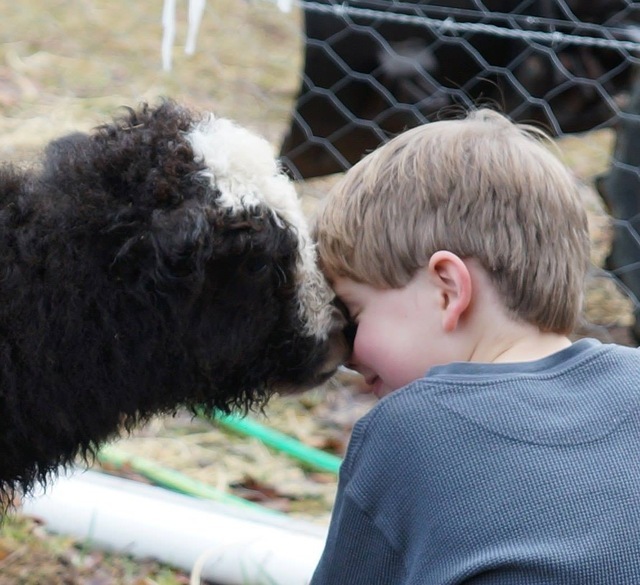 We are gathering fiber and selling calves that are friendly and handled daily.